Pretty imperfect. 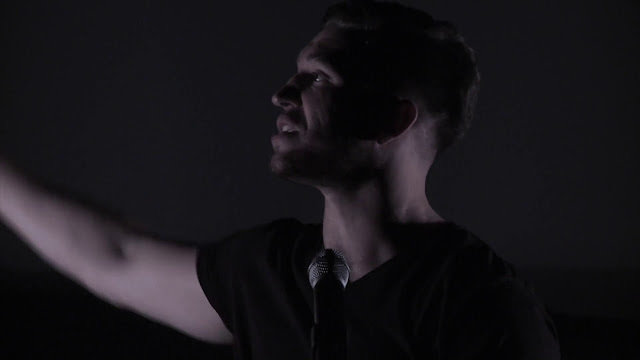 A Christian Spoken Word Poetry. Download the audio with the link provided below.